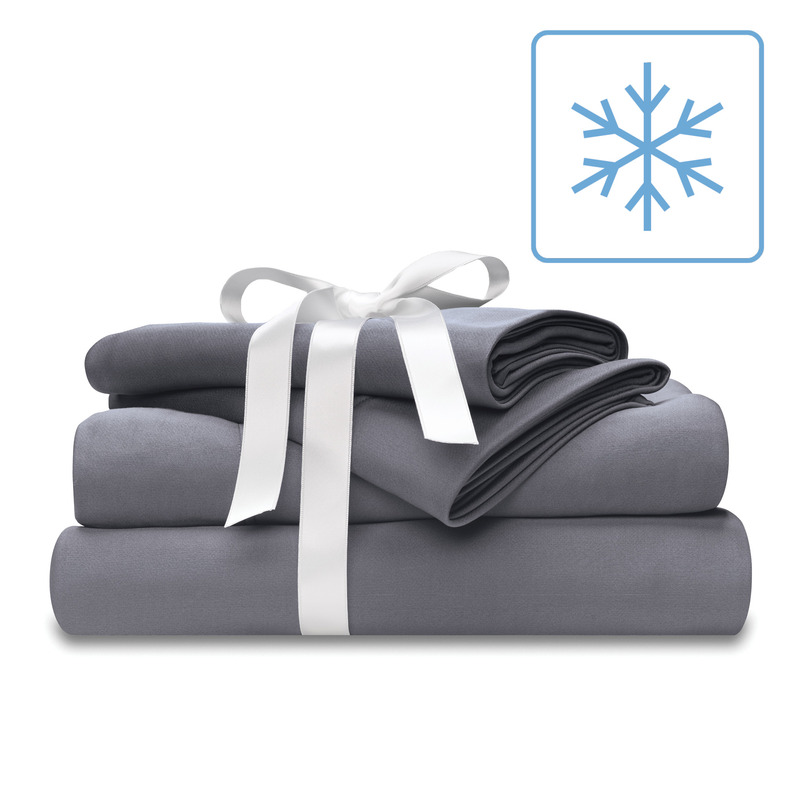 Our best selling Wicked-Cool™ cooling bed sheet sets include one wicking + cooling fitted sheet, one wicking + cooling flat sheet, and two wicking + cooling pillow cases. 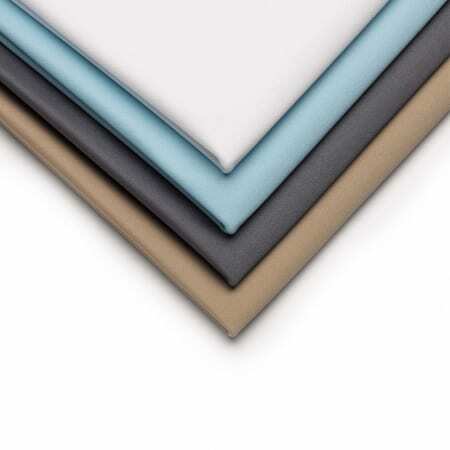 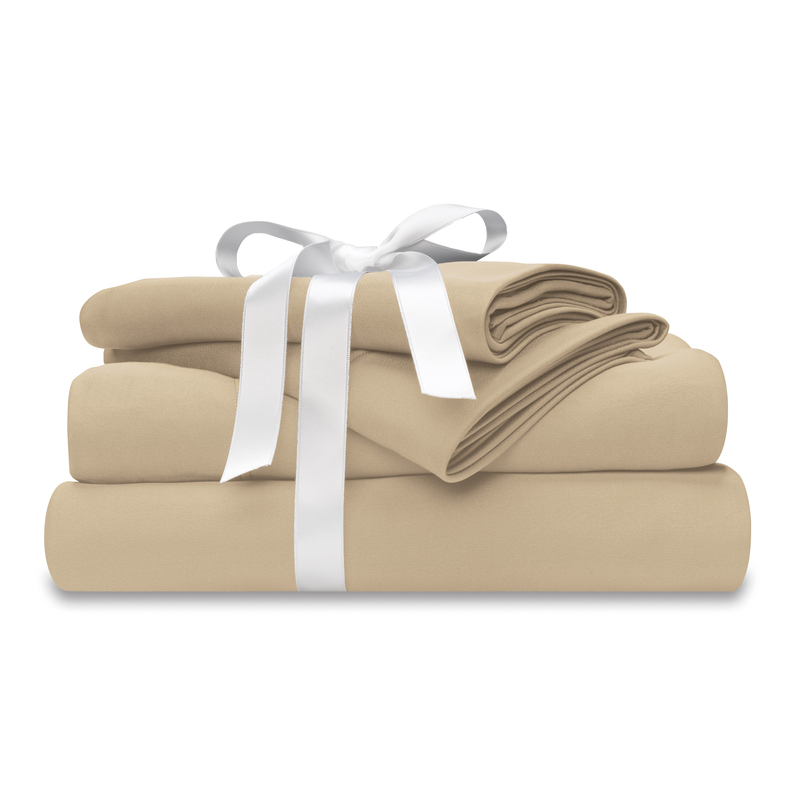 The bed sheet set is made of cooling poly-nylon fibers specifically engineered to keep your bedding feeling 2-3 degrees cooler to the touch all night long. 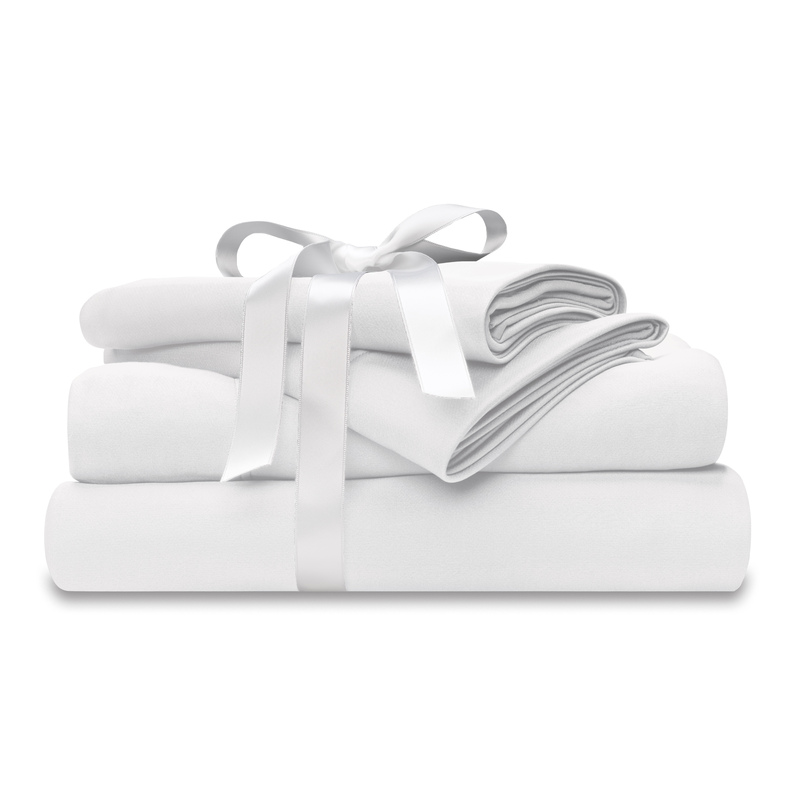 Our wicking + cooling bed sheet sets provide a comfort sleep solution for hot sleepers and those suffering from hot flashes, keeping them cooler and drier throughout the night for Wicked good sleep.